We are offering LDPE Liner to our client. 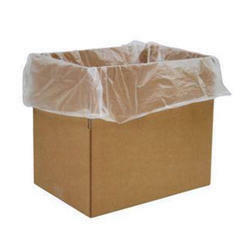 Matching up with the requirements of our clients, we are involved in offering LDPE Liner. We are manufacturing different size of LDPE Liners which are use in different industries like Chemical Industries , Sugar Mills , Woven Sack , Food Industries.We are manufacturing this LDPE Liner from Virgin material. 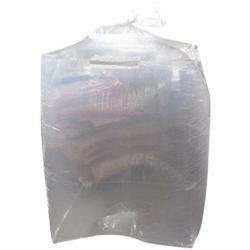 Abiding by all the norms and quality standards, we are engaged in offering a comprehensive consignment of LDPE Liner. Bag Size (Inches): 3" to 48"
Everest LDPE Construction Liners are extremely damage resistant used in construction sector to protect and preserve the structure. Backed by rich industry experiences, we are highly engaged in offering a premium quality range of LDPE Liner Roll.